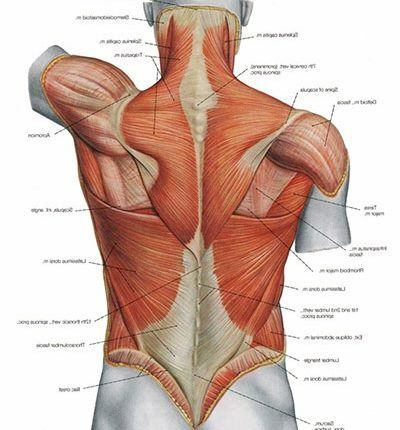 How to Fix Lower Back Muscle Strain? Lower Back Pain most commonly comes from a muscle strain or lumbar strain. 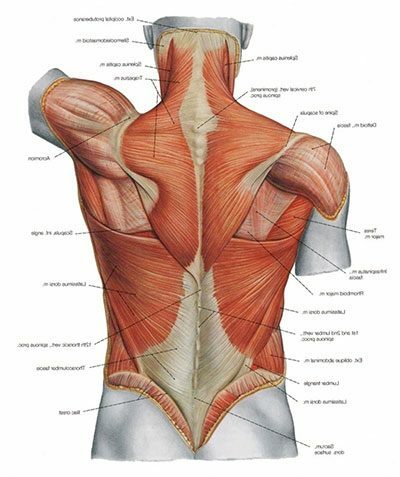 When the muscles of the back are stretched too far a muscle strain is likely to occur. Nearly everyone experiences low back pain at a point in their life. An injury to muscle or ligament is the cause of almost all sorts of low back injuries. .